Don’t wait until year-end to rake in fundraising dollars. The summertime can be a great opportunity to raise money and engage donors with just as much impact. 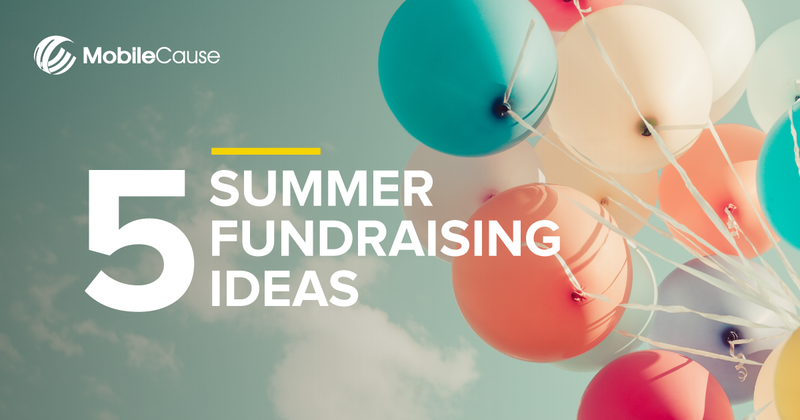 This infographic offers 5 new ‘summer fun’ ideas to tie into your fundraising efforts.